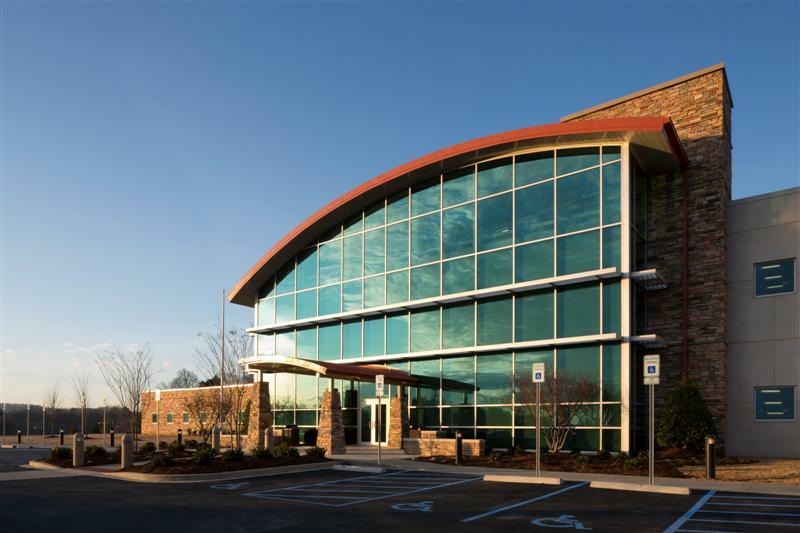 Western Health Center is the third in a series of major capital improvement projects by the Jefferson County Department of Health. It consolidates three aging health centers into a new facility more centrally located to their patient census. It continues the desire to leave outdated institutionally designed facilities and provide fresh and inviting health centers that are patient centered and employee friendly with an open feel and exterior amenities. 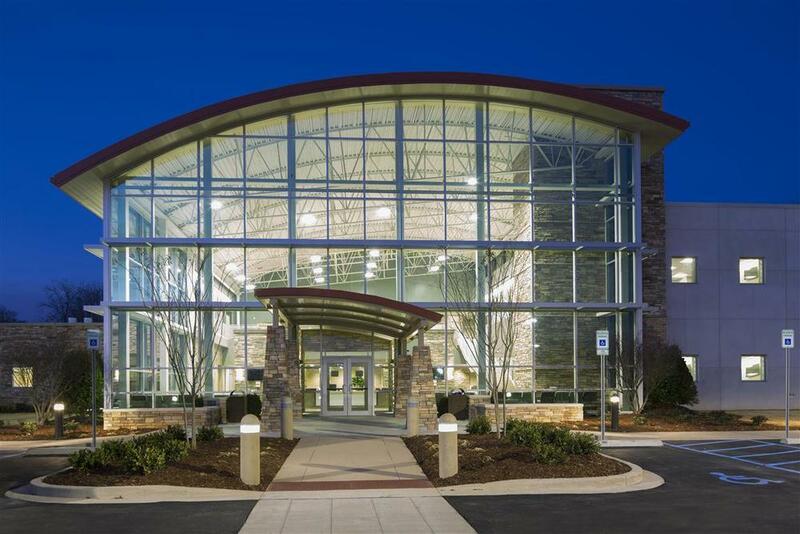 With an eye toward sustainable design, the project improved building efficiency through a variety of means including mechanical systems and controls, high efficiency lighting, insulation, high efficiency glass and framing, and material selections.